The passion and the people who make wine is the driving inspiration with my original watercolor, Vintage People. I am not trying to make the wine corks look like people. It is the soul of the wine making process. 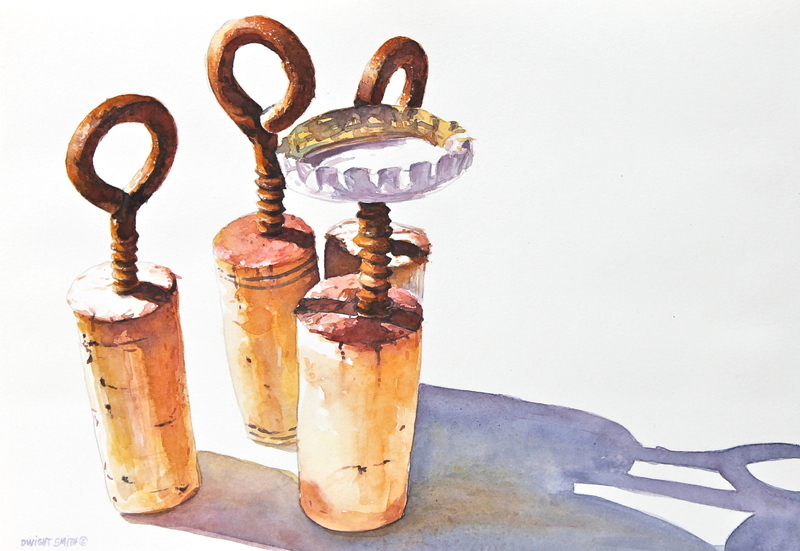 This original watercolor still life is painted the realist tradition. It is horizontal. Thank you for visiting my art. This original watercolor is available at UGallery.com.